After becoming a contestant in Bigg Boss 11, Vikas Gupta gained immense attention for being the mastermind on the show. Followed by that, he decided to continue his stint with reality shows by being a part of Khatron Ke Khiladi 9, which is the Indian version of the popular The Fear Factor. The latest season, which features personalities like Shamita Shetty, Punit Pathak and Bharti Singh, recently witnessed the elimination of Gupta after a shocking revelation that he takes pain killers. Readers may be aware that taking such kind of medicinal drugs is not allowed whilst being a part of the show. 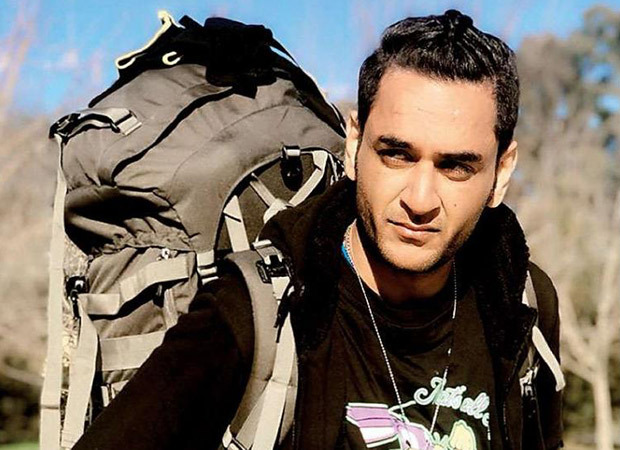 Vikas Gupta himself has reportedly confessed to taking pain killers for one of his injuries in the midst of shooting Khatron Ke Khiladi 9. The news came to light after a video of a precap started doing the rounds wherein we say an angry Rohit Shetty calling out Vikas Gupta for putting his own life under risk and for putting the show’s reputation in jeopardy. It seems that even though Khatron Ke Khiladi 9 was shot last year, the video of Vikas getting sort of disqualified from the show started doing the rounds recently. In fact, Vikas has spoken in media reports recently wherein he has confessed that he was taking pain killer injections for an injury he suffered many years ago. One of the stunts during the show seems to have reportedly aggravated the injury and it was the reason why he had to resort to pain killers. In the same breath, Vikas also agreed that it was unfair of him to have hidden the truth from the show hosts and contestants. Rohit, in the said video, had also expressed his concerns, over these injections increasing heart rate which could have proved dangerous for Gupta, especially while performing stunts. Gupta agreed to the fact that he shouldn’t have put his life in line for the show adding that he wasn’t aware of this kind of risk. He also believes that he was rightfully disqualified.